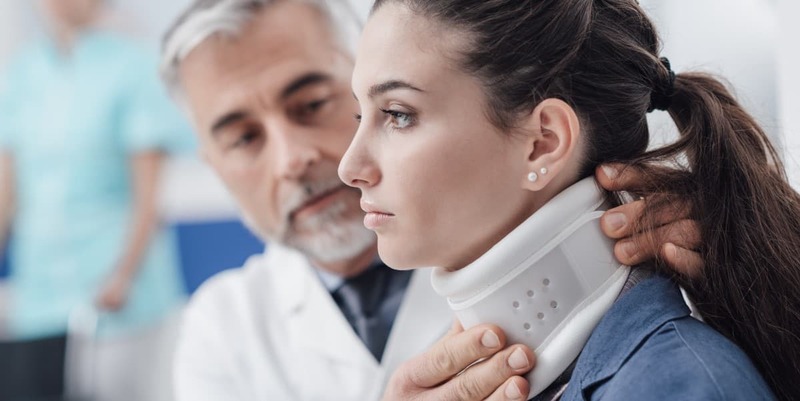 When an automobile accident causes death, severe injuries, or permanent disabilities, there is trauma in the life and family of the injured victim. They also lead to a domino effect causing grief, more pain, emotional distress, lost wages, and medical expenses. If you or a loved one have been in an accident, Get started immediately with our free online accident case evaluation tool to see if you have a case. 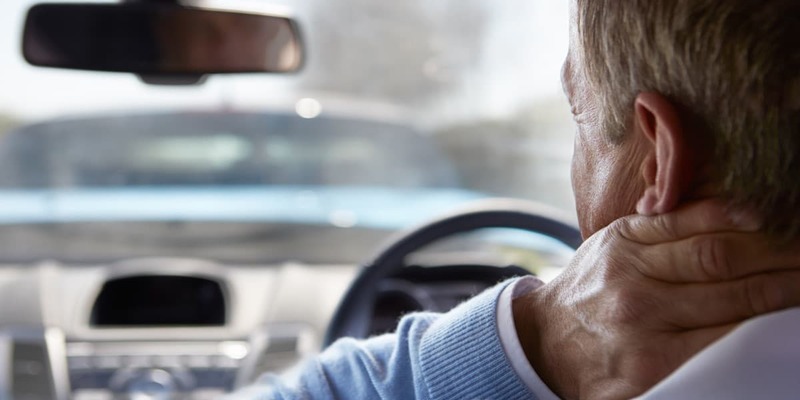 When you choose a car accident attorney from LaBovick Law Group they will explore every area of investigation to help ensure that you are fairly compensated for your injuries or trauma sustained as a result of motor vehicle accidents. Your injury compensation in vital in helping you get back on your feet. See how much your case could be worth with our free online personal injury case calculator. 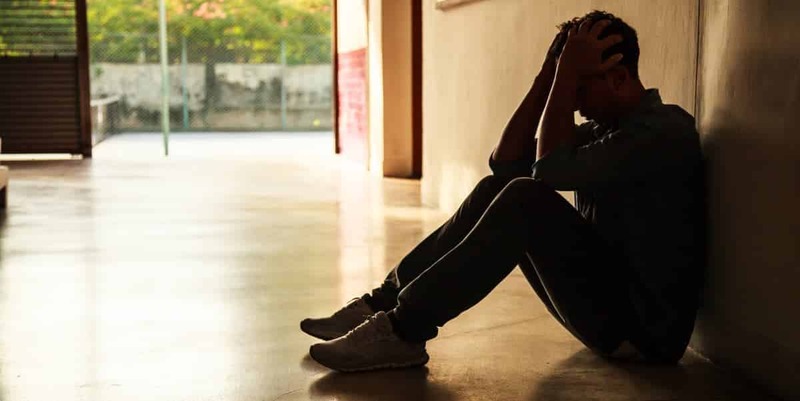 Have you been injured in a auto accident? Has a friend or loved one?